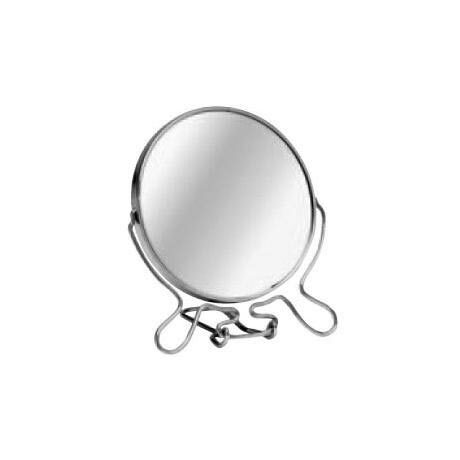 This high quality Small Chrome Shaving Mirror with Stand is ideal for people with limited counter space. Small in size but big on quality this Shaving Mirror has been manufactured to a very high standard and would complement your bathroom. Excellent quality, these have been around a long time and still made as well as many years ago, I like the 2 X side which is really useful for close shaving. Shaving Mirror is great for my bathroom. Very handy and great value for money.